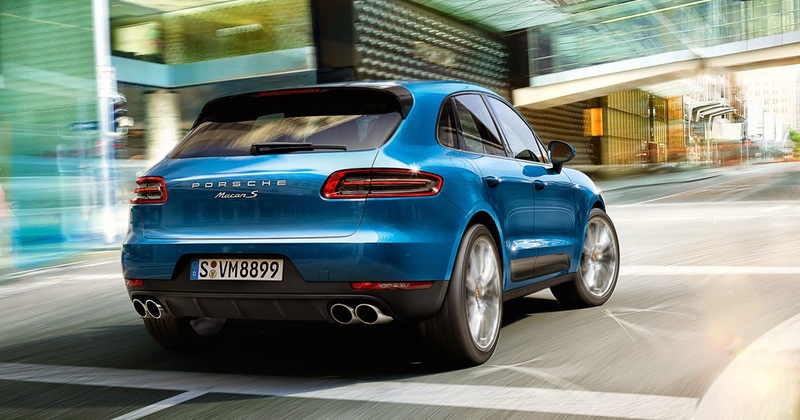 Porsche are planning to expand their Cayenne SUV line-up with a uniquely styled coupé model. Design proposals for the new five-door liftback are described as already being at an advanced phase. The Cayenne coupé will be positioned as a more sporting alternative to the regular Cayenne with a possible resemblanece to BMW's X6 coupe. It will receive a range of petrol and diesel engines, together with plug-in petrol-electric and diesel-electric hybrid powertrains. It is one of up to seven new SUVs set to be developed on a new version of the VW Group’s MLB platform currently being engineered by Audi.